The farming industry, Government officials and Secretary of State Michael Gove have this morning come together for the NFU’s Agricultural Drought summit to highlight the impact the drought is having on British food production. The summit discussed solutions to help deal with the volatility of the dry summer which followed a longer than usual winter. The Secretary of State for Food and the Environment heard first-hand from NFU farmer leaders of the serious impacts on each of the farming sectors. These included challenges with irrigation, water shortage, heat stress on livestock, crop loss and a shortage of forage for livestock. The meeting also heard from farming charities, FCN and RABI, that the relentless pressure on farmers dealing with the drought related issues and significant extra costs is leading to concerns about their mental and physical well-being. 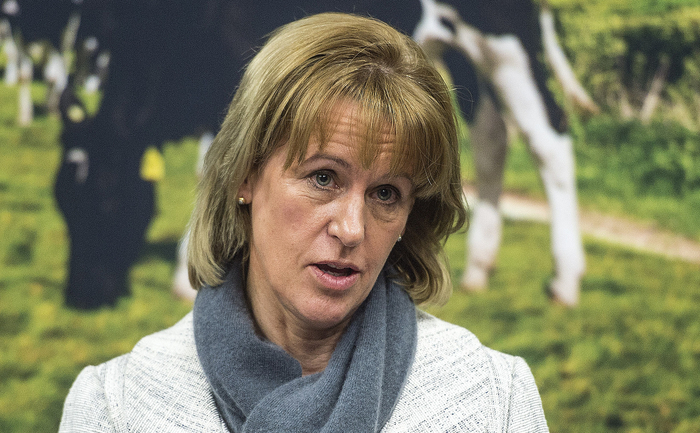 – Speeding up of BPS and Countryside Stewardship payments already owed to farm businesses. “Today’s summit was a wake-up call to Government and policy makers about the importance of British food production and the critical need to manage the volatility that comes with it.